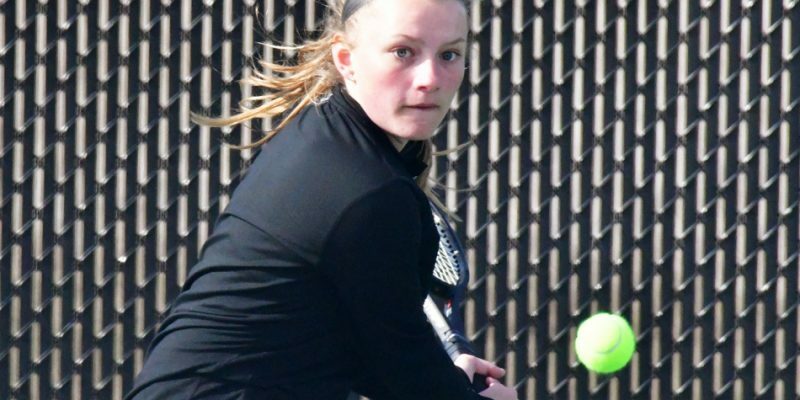 Tennis results for Tuesday, April 23. 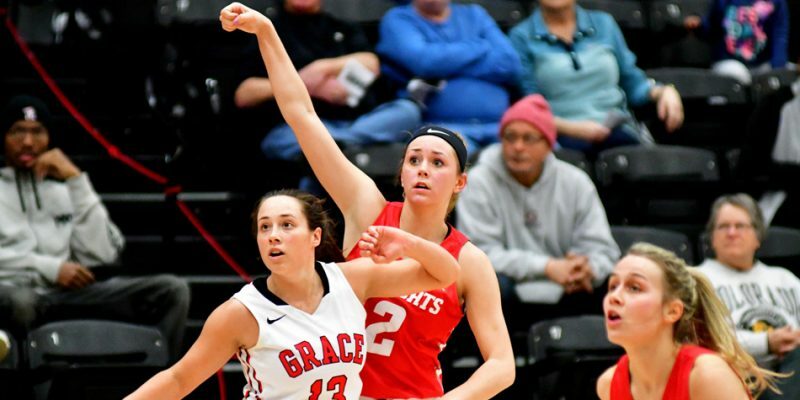 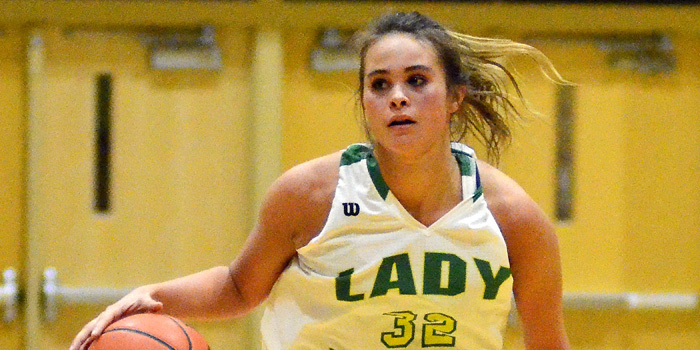 Basketball results for Wednesday, Jan. 16. 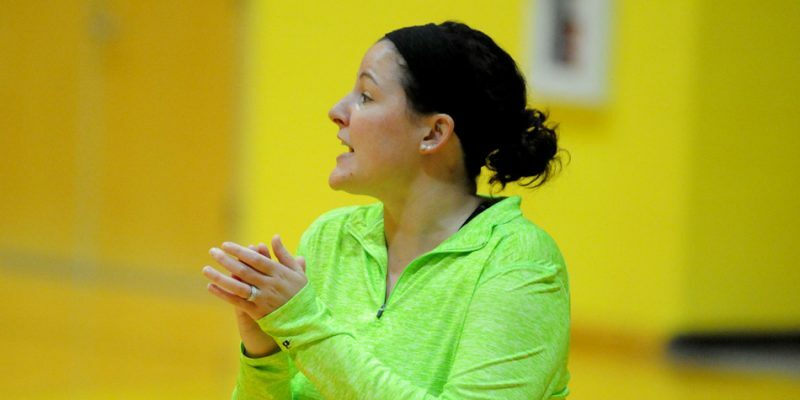 AKRON – Tonight’s girls basketball contest between Tippecanoe Valley and Peru has been moved to tomorrow night. 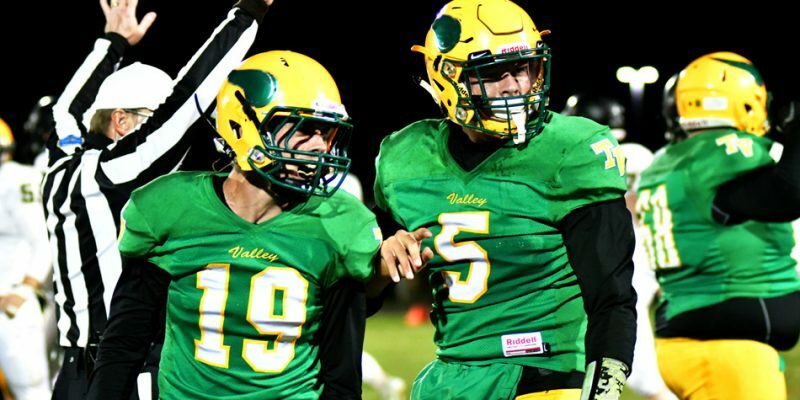 PERU — Freshman Brandon Hammer’s pinfall victory put Valley over the top in a 37-36 thriller at Peru Wednesday. 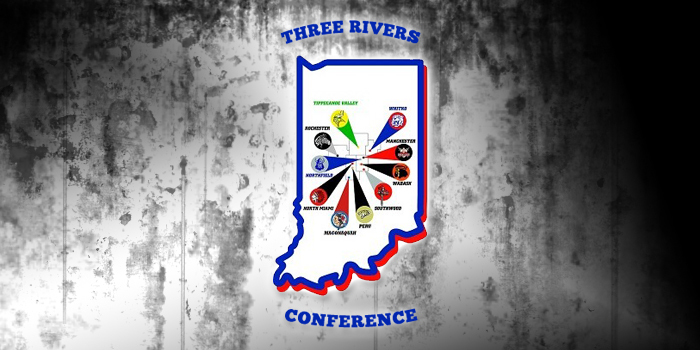 Football results for the opening round of sectional play on Friday, Oct. 19. 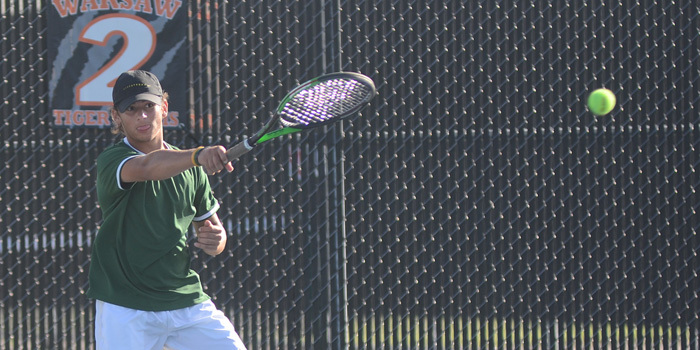 CULVER — Culver Military Academy won its fifth straight regional title via 4-1 win over Peru at home Wednesday night. 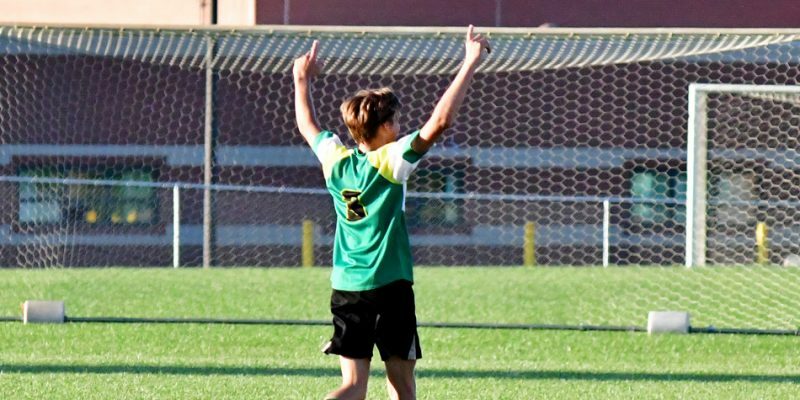 Boys soccer results for Thursday, Sept. 13. 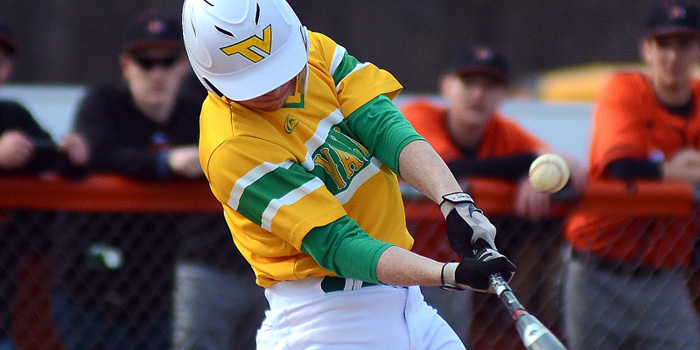 AKRON — Tippecanoe Valley baseball and softball results from Wednesday, May 9. 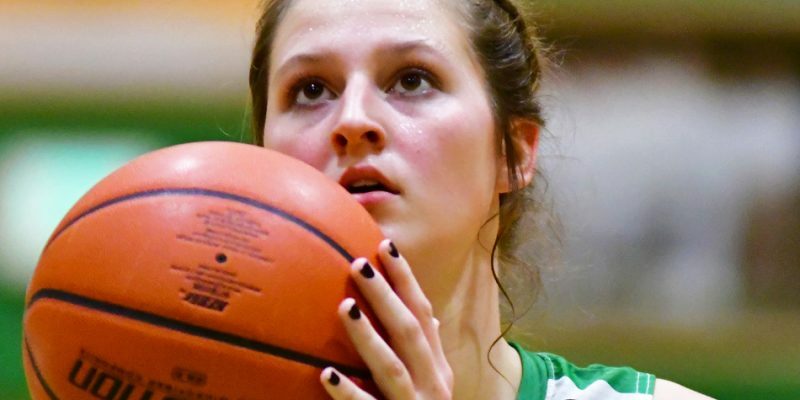 PERU — Tippecanoe Valley’s girls basketball team bounced back from a disappointing loss at Rochester with a 76-29 rout of host Peru Tuesday night. 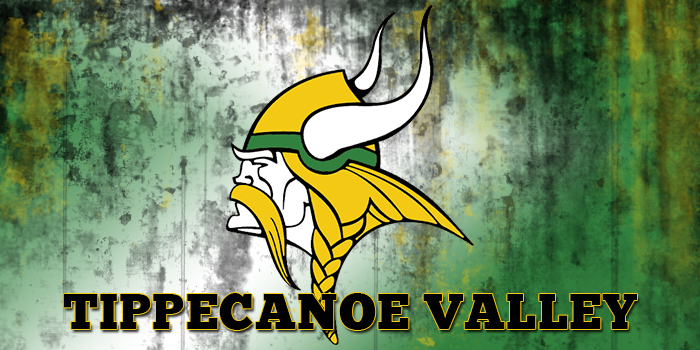 AKRON — Tippecanoe Valley’s boys basketball team struggled to score and got off to a slow start on the way to a 60-36 loss to visiting Peru Tuesday night.